When will Kawasaki launch the KLX110 in India and what would be the price? 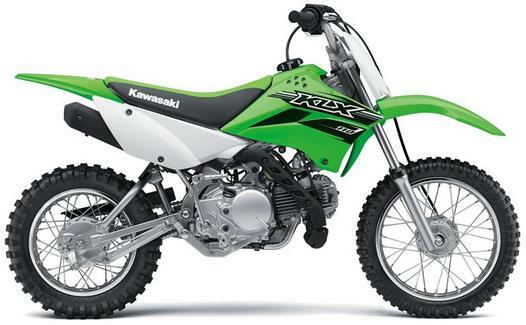 The Kawasaki KLX 125 is expected to launch in India with a price tag of above INR 1,00,000. The 112 सीसी, 1-cylinder engine of the bike produces 7.2 BHP @ 7,500 rpm and 8 NM @ 4,000 rpm. It gets a kerb weight of just 76 kg and brings excellent performance through its lightweight and strong underpinnings. It gets a seat height of 680 mm, making it good for small children who are interested in learning the art of dirt racing. Kawasaki is planning to be the first in class to bring such an offering to India. Even with such low seat height, the ground clearance of the KLX 110 is 215 mm.